Southland Roofing & Remodeling is proud to serve the good people of Enterprise Alabama and surrounding areas. Our specialty is roofing inspections, installations, replacements and repairs but we also offer expert home remodeling and improvement services ranging from kitchen and bathroom remodels, to painting and ceiling repairs to room additions and deck building. 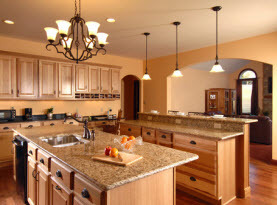 Contact us today for all of your home improvement needs. We will make your dreams come true! 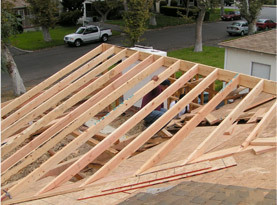 Potential and current homeowners should be aware that one of the most important parts of a home investment is the roof. Being a residential and commercial roofing contractor, Southland Roofing & Remodeling know that the appearance of your residence or business is an integral part of your first impression on others as well as a deep rooted source of pride. Much more than providing an attractive appearance and inviting curb appeal, a roof protects your home, belongings as well as those inside from the elements. Apart from taking care of the aesthetics of your roof, we also ensure that your roof is properly installed so that you don’t have to needlessly spend money on constant roof repairs. Southland Roofing & Remodeling is dedicated to providing sterling customer service, long lasting roofs yielding years of protection, and the ultimate in customer satisfaction. We retain the best residential roofing contractors on staff and we have decades of cumulative commercial experience in all phases of roof installation, emergency repair and replacement. 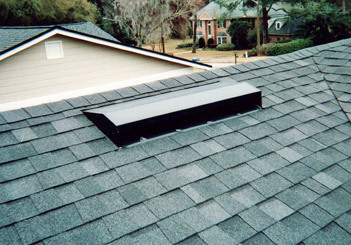 When you call us for emergency storm damage roof repairs, we will effectively provide you with a detailed inspection and quality analysis to resolve your shingle, metal, tile and flat roofing issues. From simple roof spot repairs to entire roofing replacements, we take your investment very seriously and provide the best roofing services possible. Contact Southland Roofing & Remodeling today and let us prove to you why all of Enterprise Alabama and surrounding areas entrusts us to get the job done right! Although roofing is our specialty, over our 60+ years in business, we have also become experts in all facets of home remodeling. 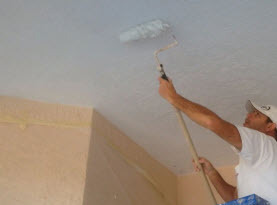 Southland Roofing & Remodeling offers bathroom upgrades, kitchen renovations, interior and exterior painting, ceiling repair and deck building to name just a few of the services we routinely undertake. 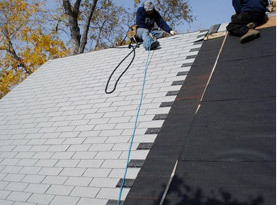 Contact us today to discuss your next roofing or home improvement project.